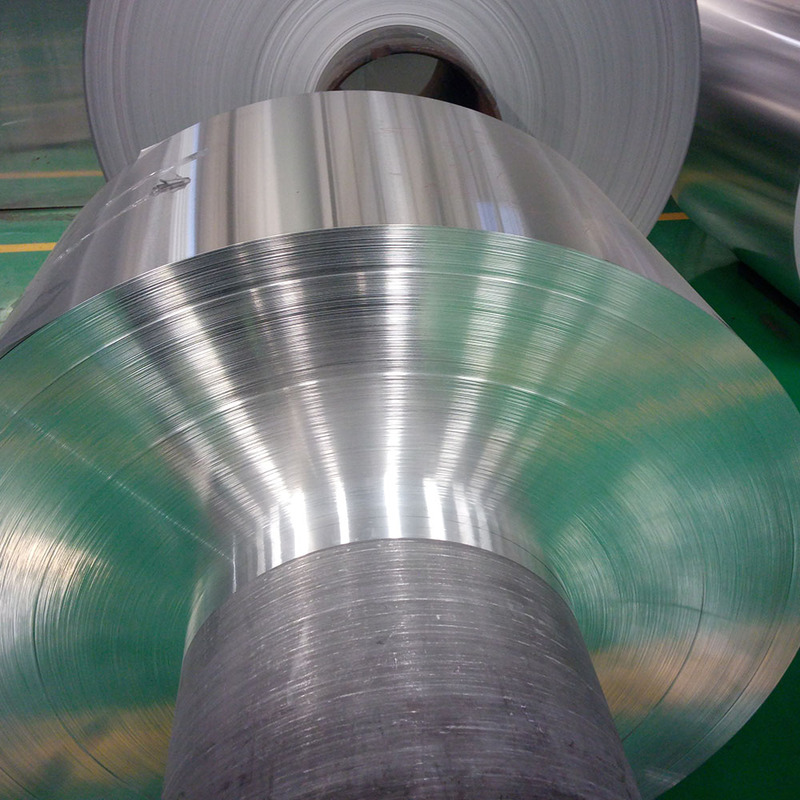 5052 Aluminum Sheet/coil of Mingtai Al. is certificated to ASTM B209 and it can be cut to size at customers` need. The main content is Mg, which improve the strength of 5052 Aluminum Sheet/coil. Products with different thickness have different tensile and yield strength, as well as elongation, all of which live to international standards. 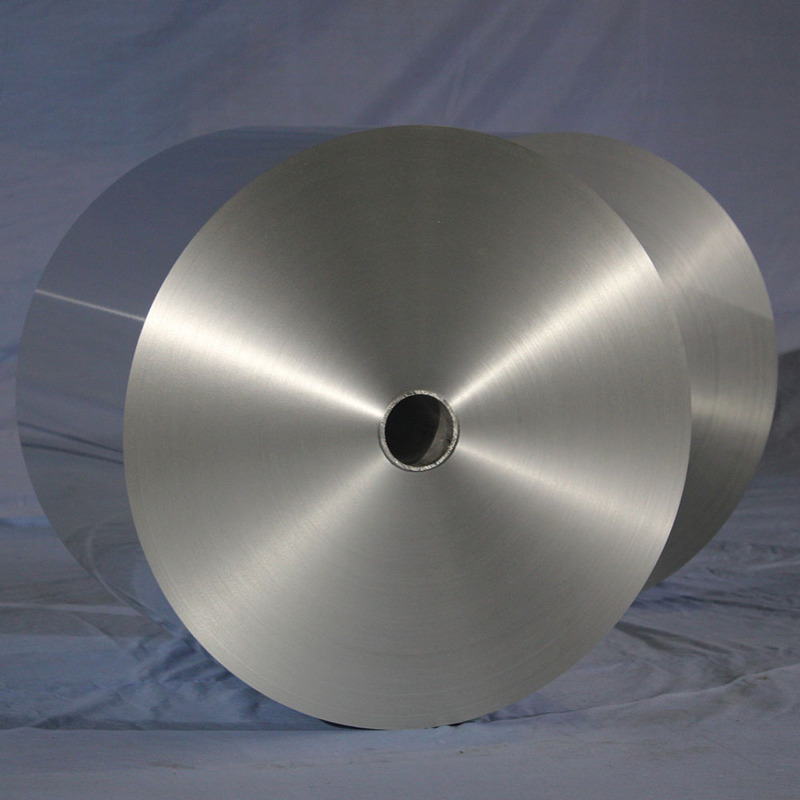 5052 aluminum sheet/coil is stronger than 1100 and 3003 and it is an excellent candidate for most processing techniques. 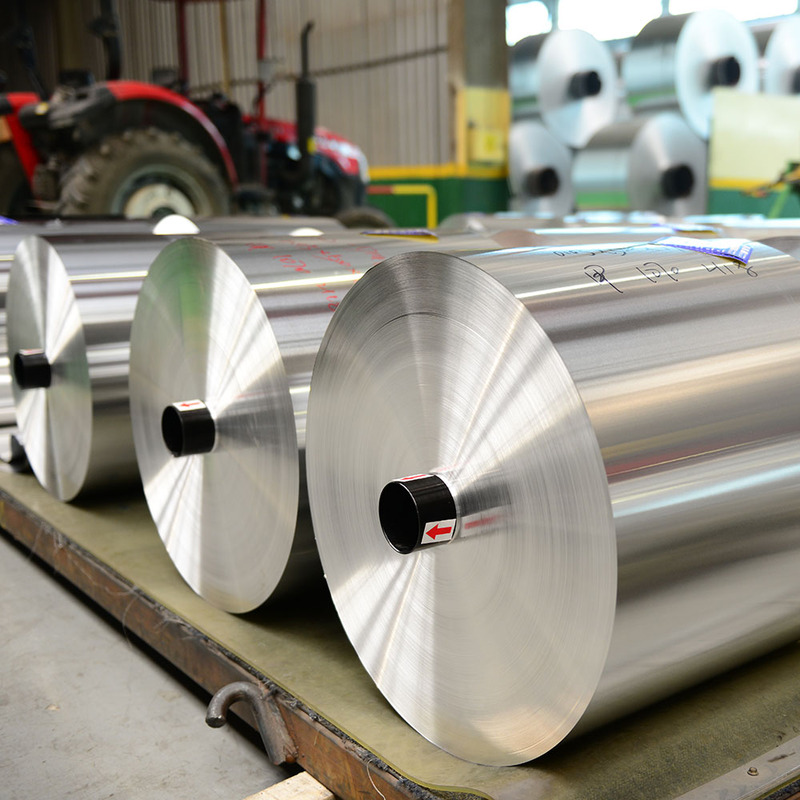 3004 aluminum sheet belongs to AL-Mn alloy series, which has higher strength than 3003. And the properties of formability, solubility, and anti-corrosion are also pretty good. It usually used to produce some components which request much higher strength than 3003. 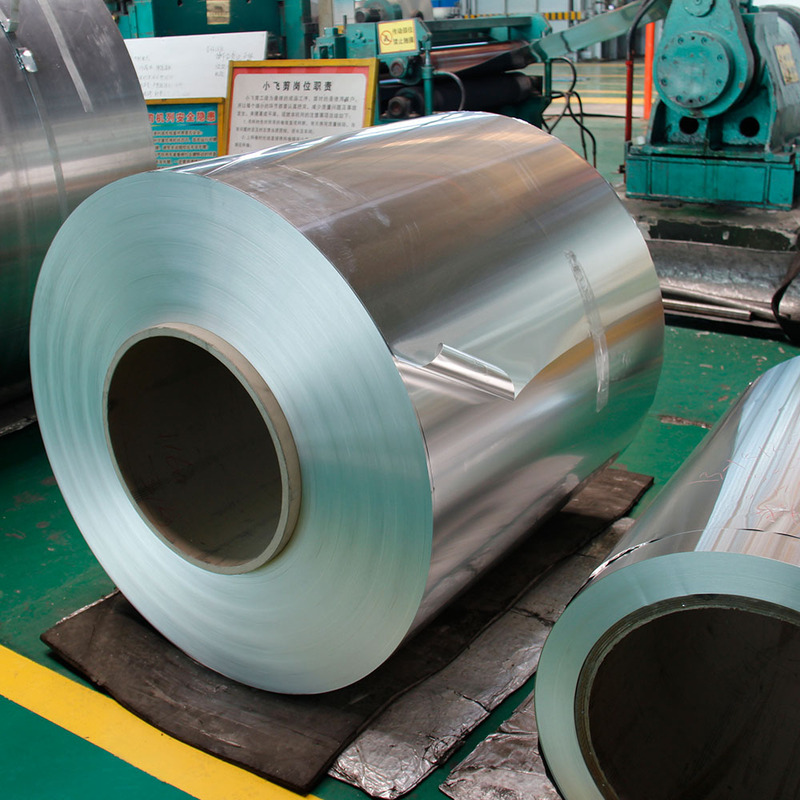 Mingtai aluminum is a professional AA 3003/3004/5052 aluminum coil supplier and manufacturer from China, to promote the best prices and services for you. 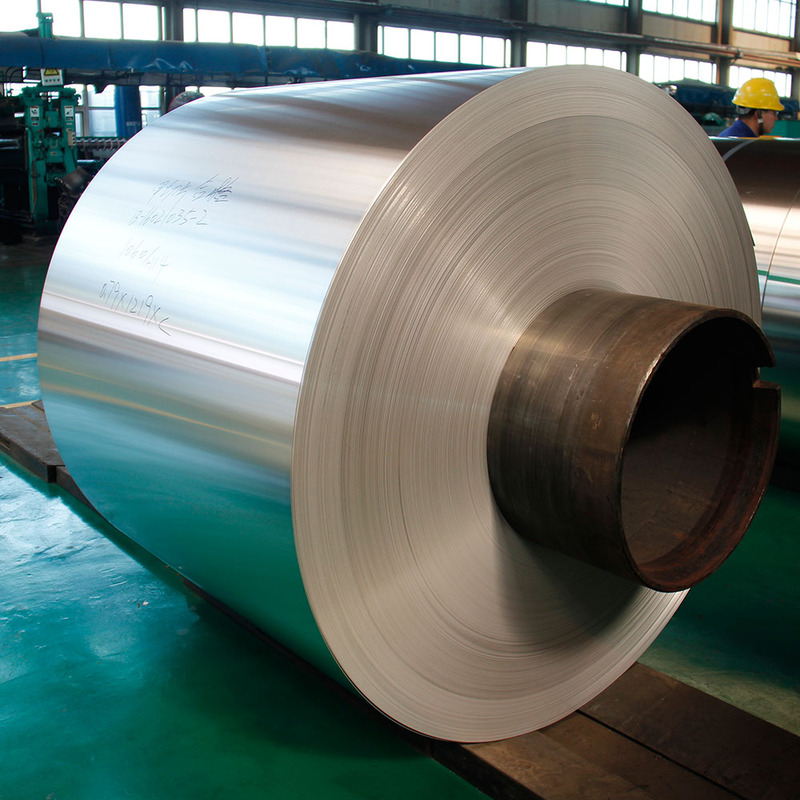 Looking for ideal 3003/5052 Aluminum Coil Manufacturer & supplier ? We have a wide selection at great prices to help you get creative. All the Aluminum 5052 Coils are quality guaranteed. We are China Origin Factory of Aluminum Rolls Coil. If you have any question, please feel free to contact us.